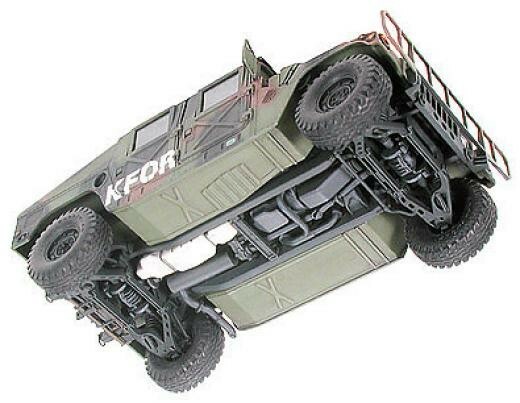 During the late 1970"s, the US Military worked at incorporating the functions of numerous military vehicles such as the M151 MUTT and M561 "Gamma Goat" into one unified design. 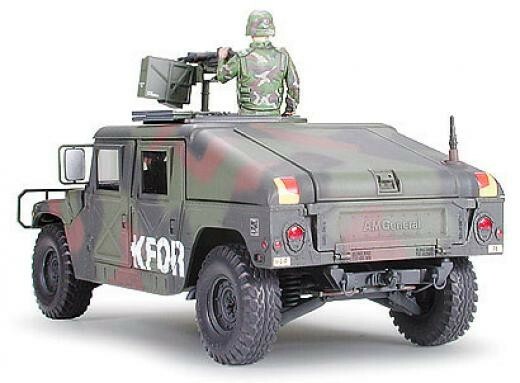 Adequately named (HMMW) High Mobility Multipurpose Wheeled Vehicle, this vehicle would be designed for durability, superior off-road handling, and versatility. 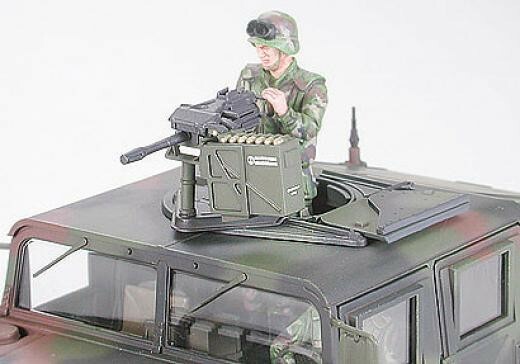 The M1025 could be equipped with M2 or M60 machine guns, as well as MK.19 grenade launchers. 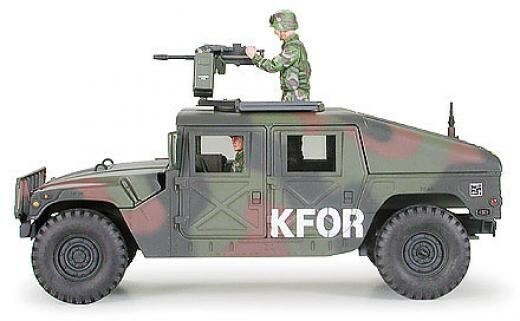 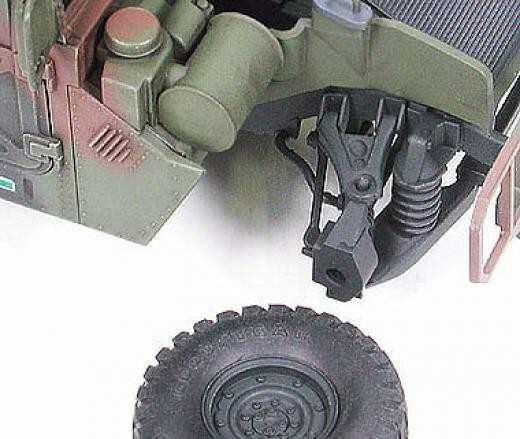 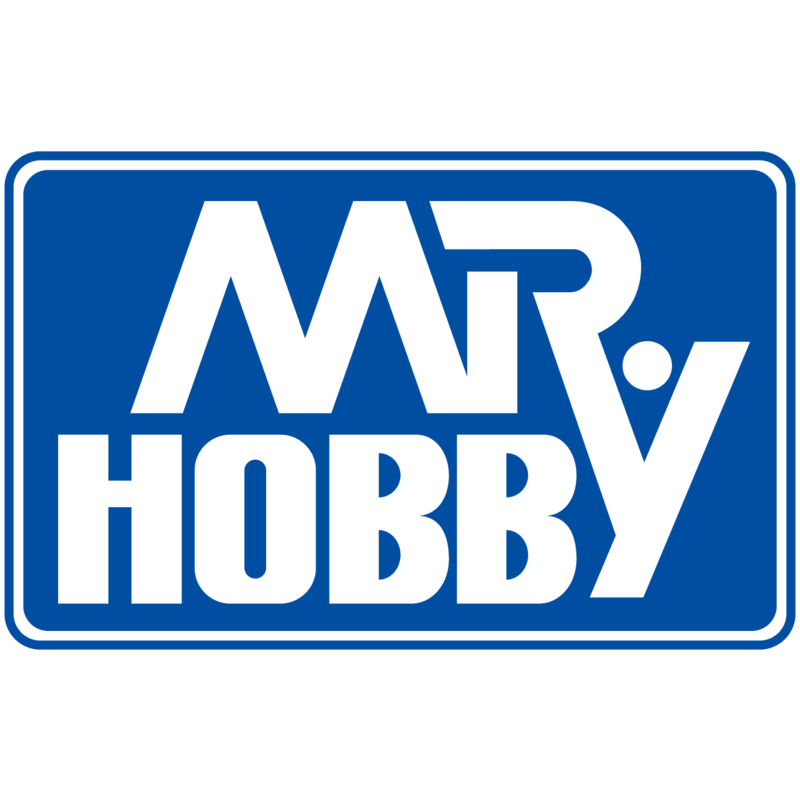 This famous vehicle is now part of the Tamiya"s Military Miniature Series. 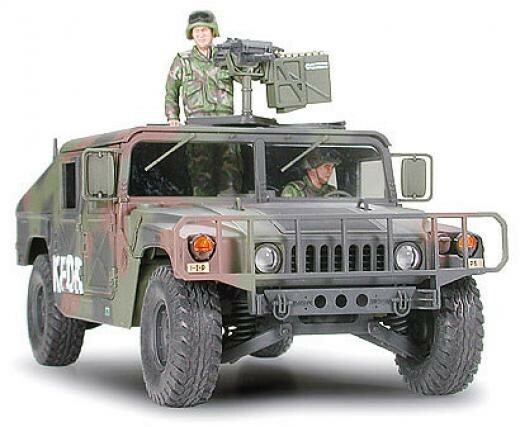 The US Military"s M1025 Humvee was painted the same as NATO vehicles, in green, black and brown camouflage. 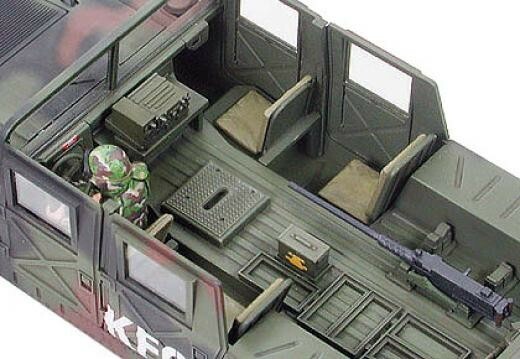 However, for desert operations during conflicts in the Middle East, such as those in the Gulf War, monotone sand-colored camouflage was applied.